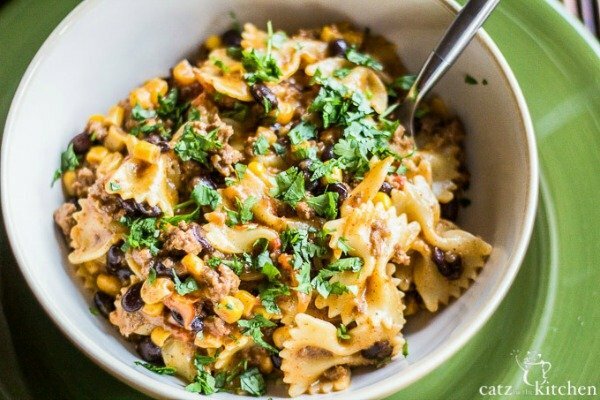 You won’t believe how easy it is to make up a batch of your own Homemade Taco Seasoning. Making your own versions of processed foods isn’t just a way to save money, it also helps you control ingredients. Whether you’re eating low sodium, gluten-free or just want to avoid the chemicals and preservatives found in the packets, take a few minutes to mix up a batch of Homemade Taco Seasoning, and you’ll have it on hand for your next taco night. It tastes a lot better, too! 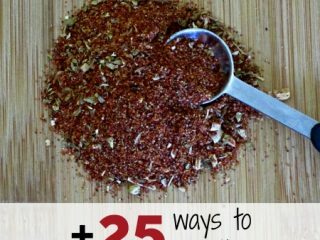 Here’s my go-to taco seasoning recipe and a roundup of 25 great recipes where you can use it. 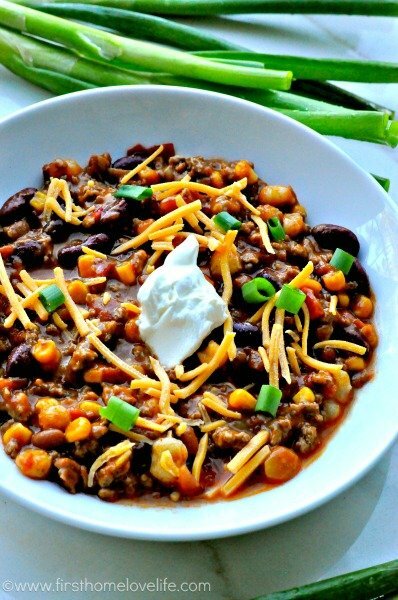 This recipe makes almost 5 Tbsp of seasoning, which is enough for 2-3 batches of ground beef tacos (a packet is typically 2 Tbsp) or one batch in the slow cooker. I usually scale this up by doubling or tripling it so I don’t have to make it as often. I keep it in a sealed container in my pantry since we do Taco Tuesday every week. Mix all spices together. Store in an airtight container. For standard ground beef/turkey tacos: After you brown the meat, drain the fat, and replace the seasoning packet with 2+ Tbsp of this homemade taco seasoning (depending on how strong you like the flavor) and 1/3 cup of water. Stir and simmer until thickened. 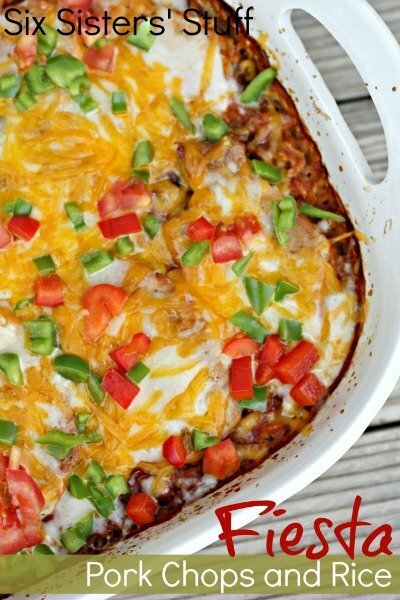 For slow cooker tacos (chicken or pork): Sprinkle 2-3 pounds of chicken breasts/thighs or pork roast with 4-5 Tbsp of homemade taco seasoning. You can also add a jar of salsa or a cup of chicken broth for extra moisture. Cook on low 6-10 hours, then shred. Homemade Taco Seasoning (and 25 ways to use it) is linked up to Tasty Tuesdays at Creative K Kids. This is awesome! I love tacos and taco seasoning. I usually throw together whichever spices sound right when I’m cooking, but having it pre-made would make things a lot easier!! 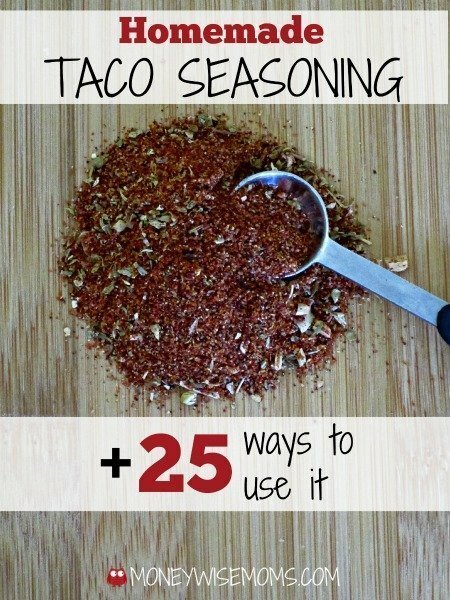 Thanks for all of the uses for taco seasonings. 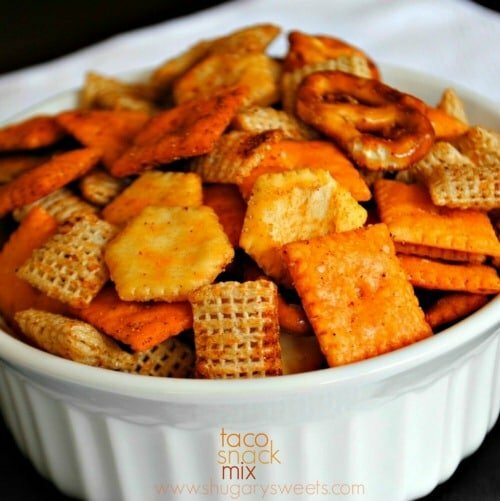 The snack mix looks great as does some of the main dishes. Thanks for sharing on Tasty Tuesdays Link Up, hope to see you back next week.